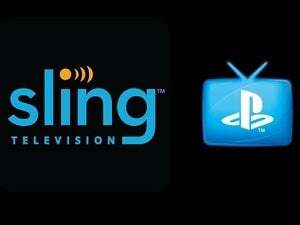 Yet another premium TV channel breaks free from the cable bundle. Premium TV network Starz is joining rivals such as HBO and Showtime in offering a standalone streaming service. The streaming version of Starz costs $8.99 per month, with subscriptions sold directly through iOS devices, Apple TV, and Android devices. 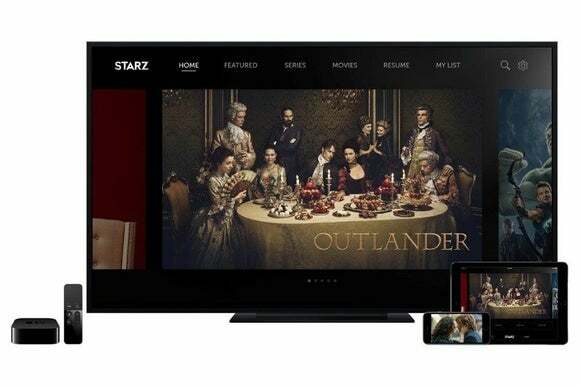 Subscribers can stream Starz TV shows and movies on-demand, and can also download videos to iOS and Android for offline viewing, though the app does not offer a live feed of Starz’ cable channel, Variety reports. Once users have signed up, they can also access Starz on the web from a PC or Mac. The company is aiming to support other devices and platforms in the future. Technically, this is not Starz’s first venture outside of the cable bundle. It’s also available to Amazon Prime subscribers as a $9 per month add-on. The new service, however, doesn’t require users to subscribe to anything else. In a press release, Starz CEO Chris Ablrecht directly acknowledged the shift away from giant cable bundles that is happening in homes across the United States. “Our programing will now be more widely available to the 20 million broadband only homes of cord nevers, cord cutters and cord shavers, including Millennials and other underserved consumers who need other viable subscription service options,” Albrecht said. Starz is not alone in chasing those customers. One year ago, HBO became the first premium TV network to break away from the bundle with its $15 per month HBO Now service. 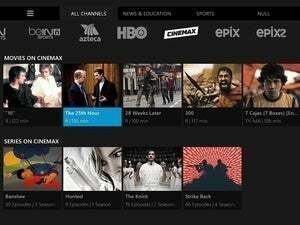 HBO also offers its channel as a $15 per month add-on to Dish Network’s Sling TV streaming service, along with Cinemax for $10 per month. Showtime launch its own standalone $11 per month service last July. Why this matters: The service comes just as Starz slipped past Showtime to become the second-ranked premium TV network in the United States, behind only HBO. No longer just a movie network, Starz has built up a fanbase around original series such as Spartacus and Outlander, so it’s great news that viewers no longer need to be tied to a cable subscription just to watch those shows.